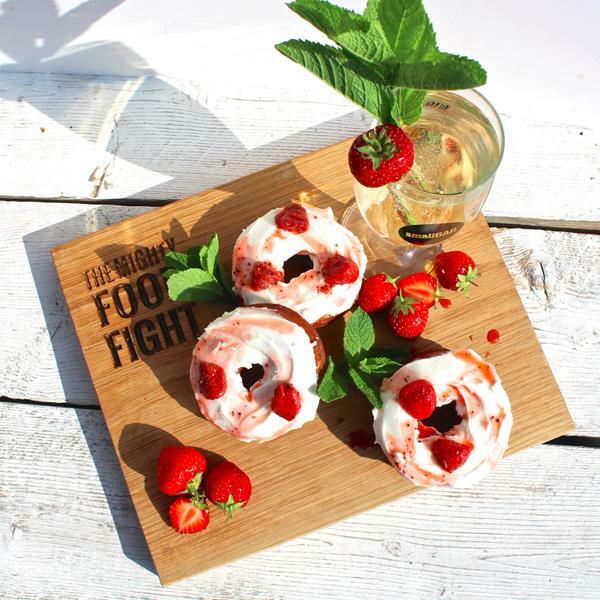 So we were sad to read that The Mighty Food Fight had announced they would be holding their Last Hurrah at Drink Moor Beer on 22 August as part of the Bristol Eats yard party. 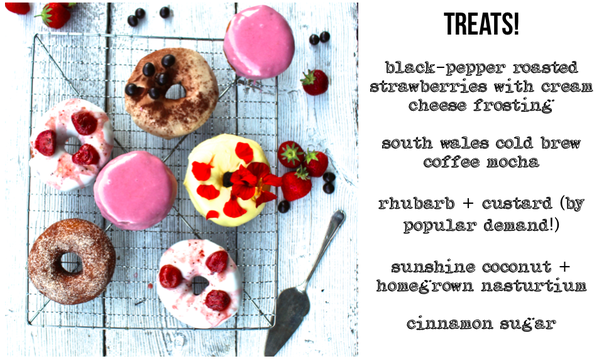 Hopefully they will return in some format in the future, but for the moment, their facebook & twitter say ‘We closed 22 August 2015’. 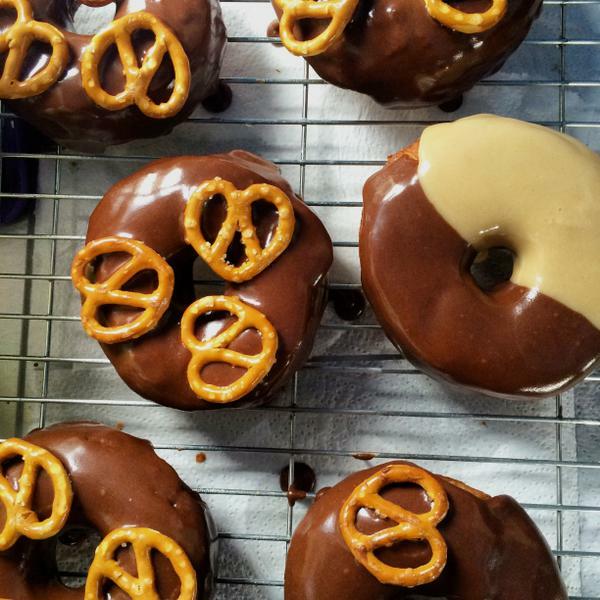 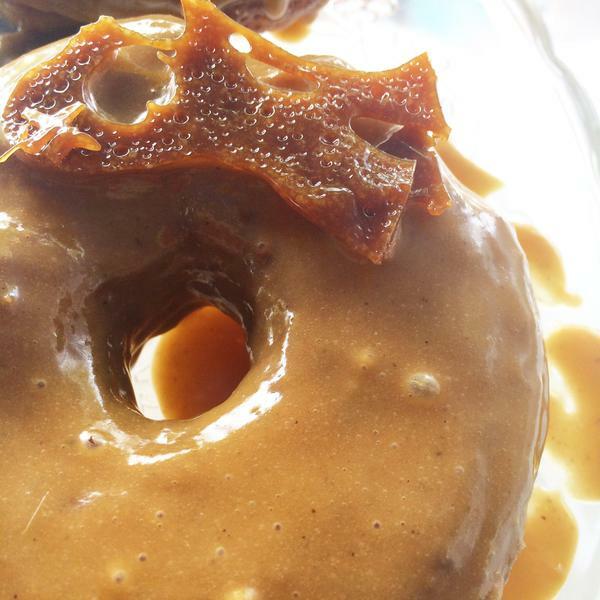 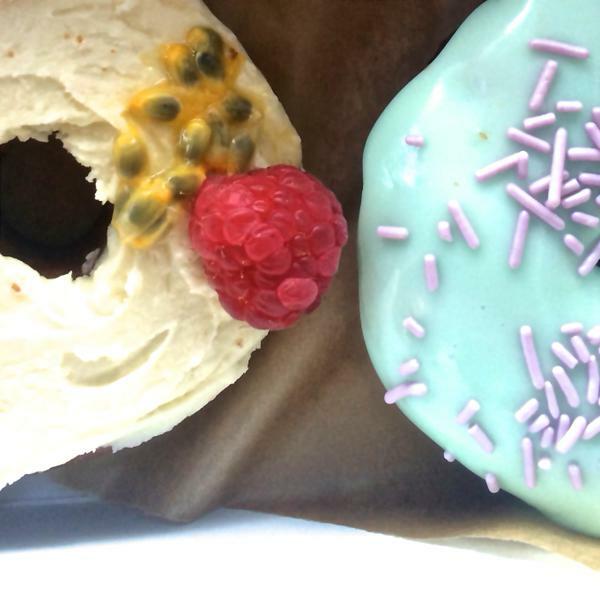 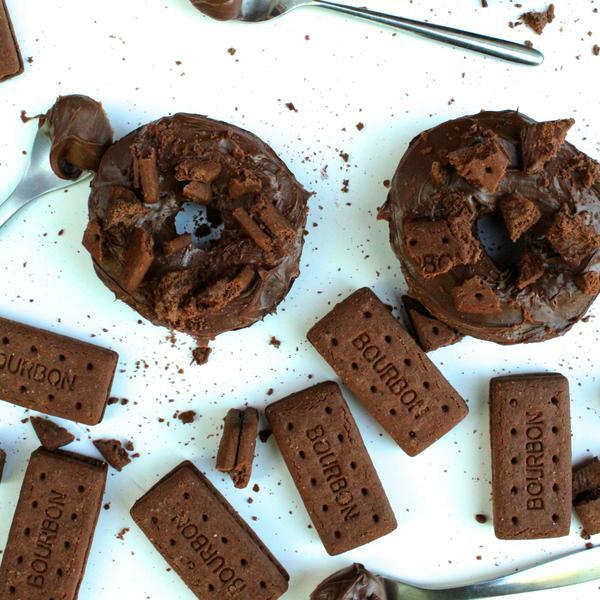 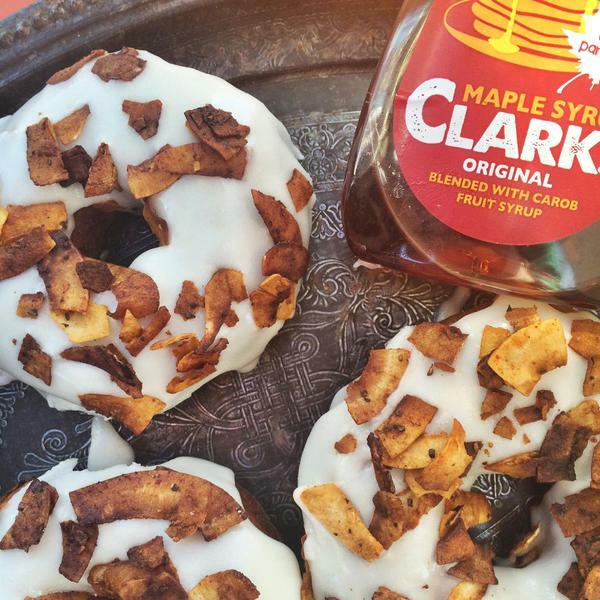 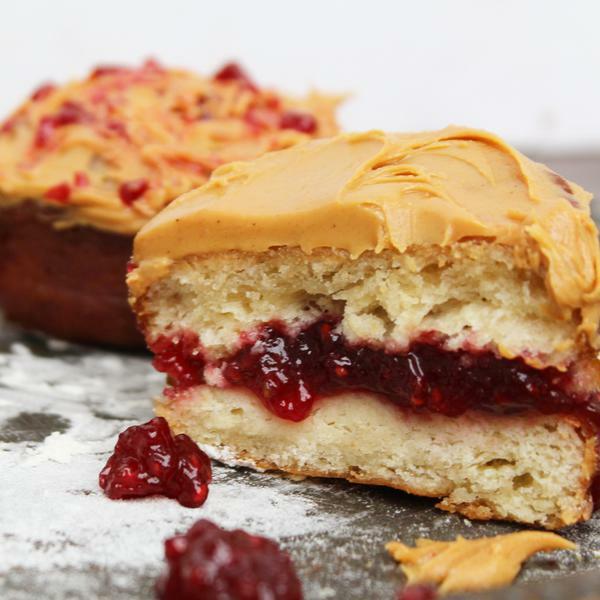 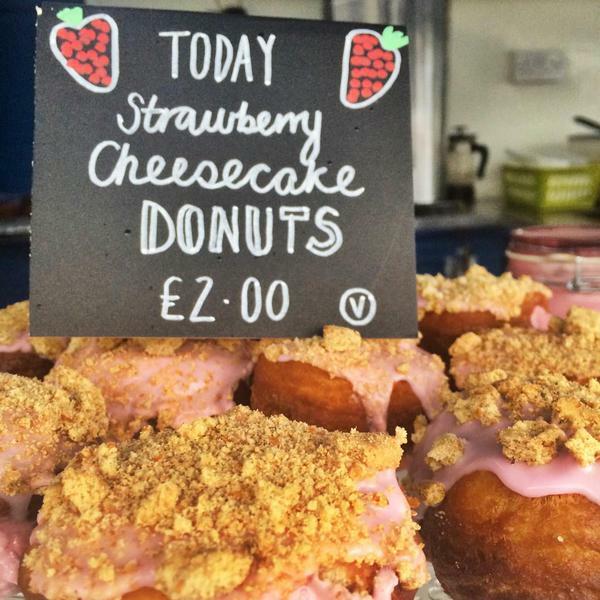 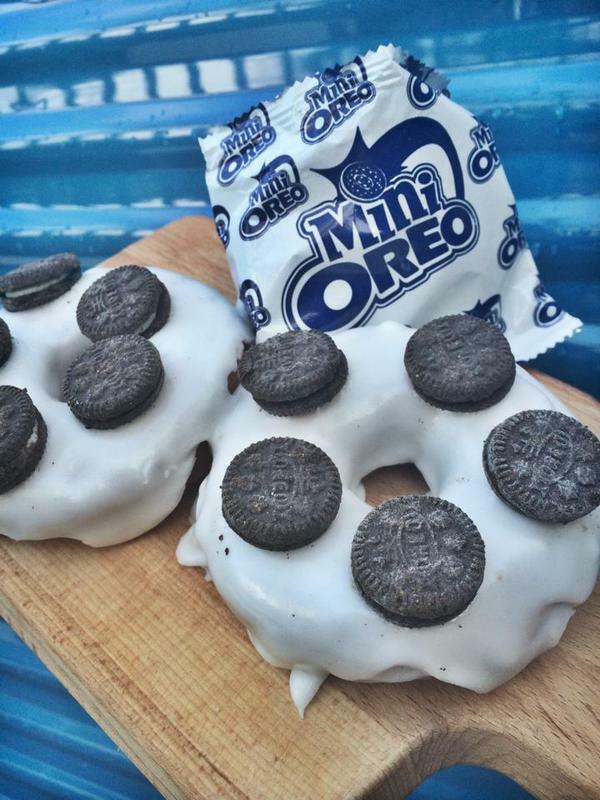 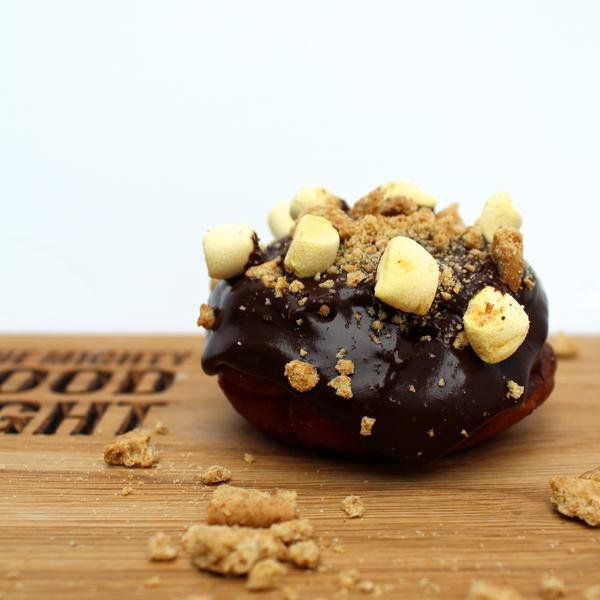 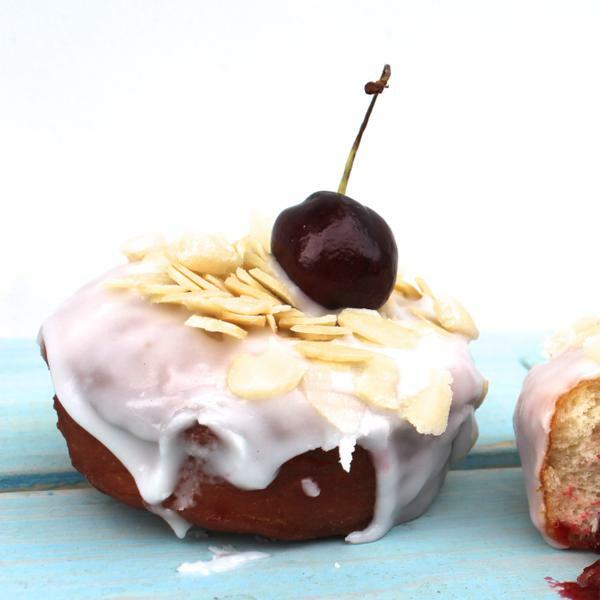 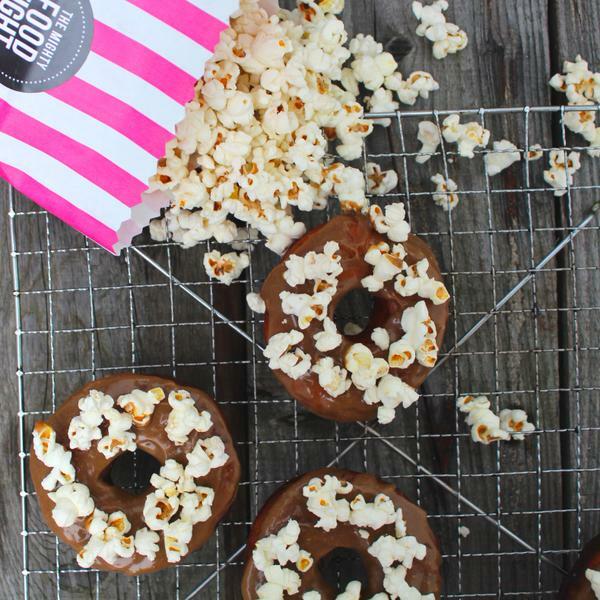 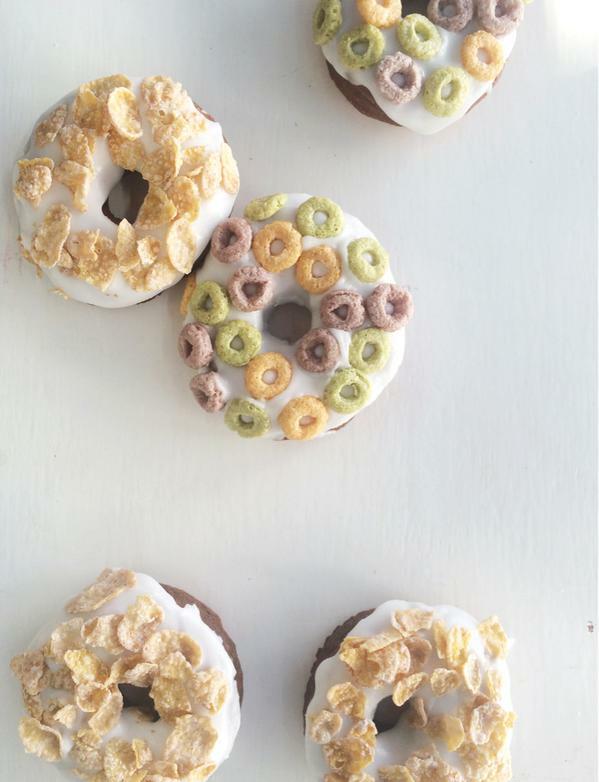 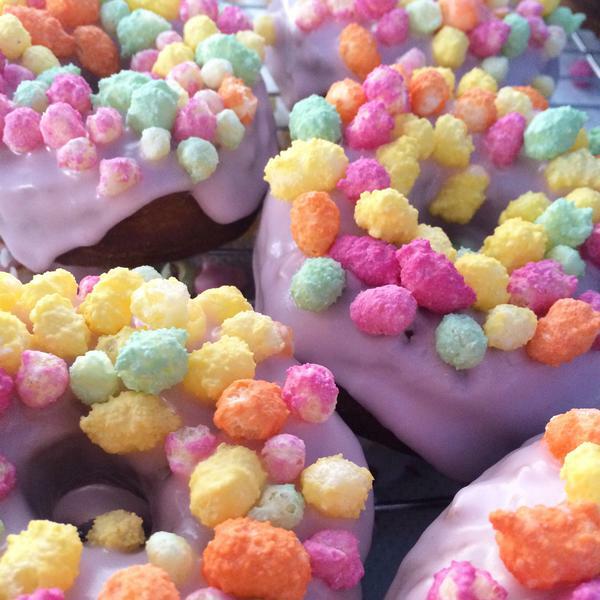 To celebrate the marvel that is (was) The Mighty Food Fight, here are 50 of their best donuts. 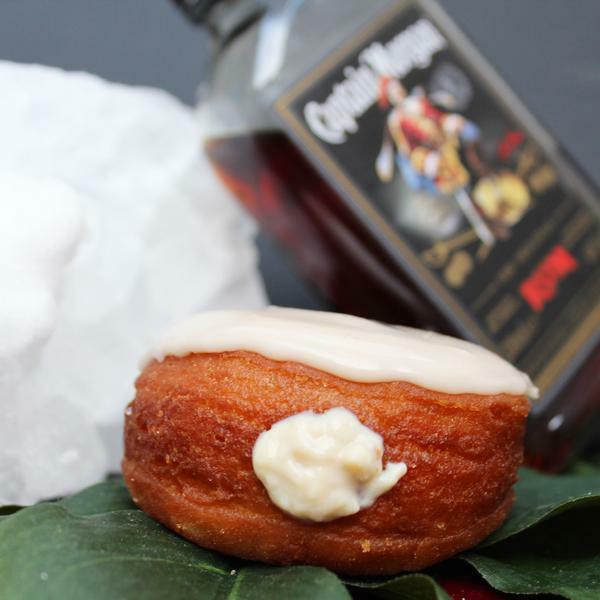 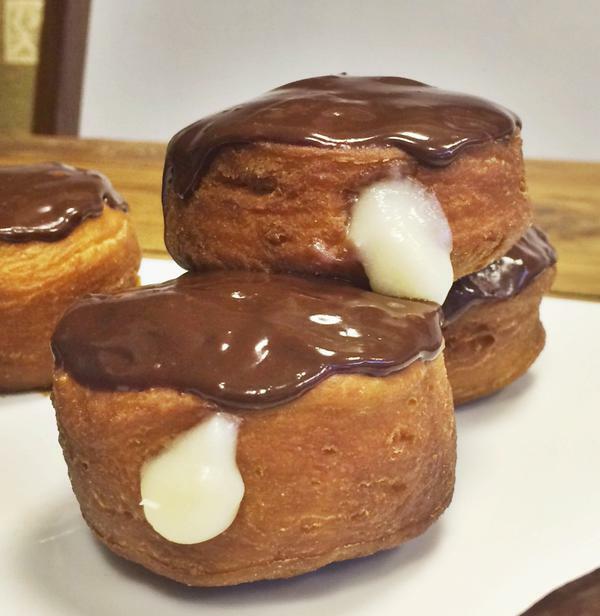 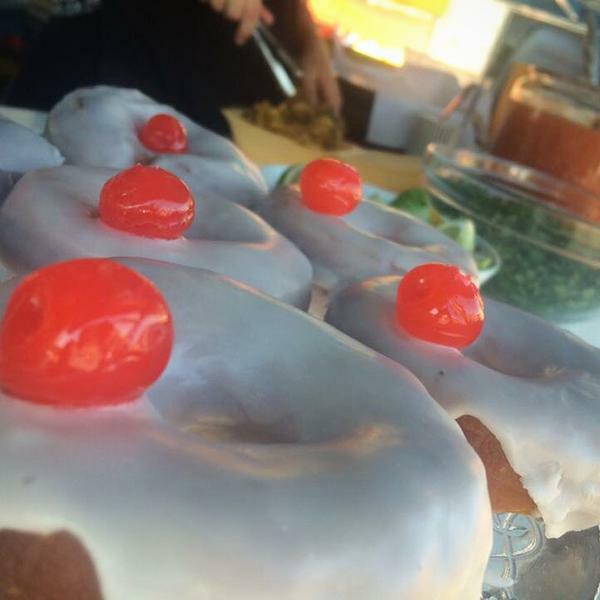 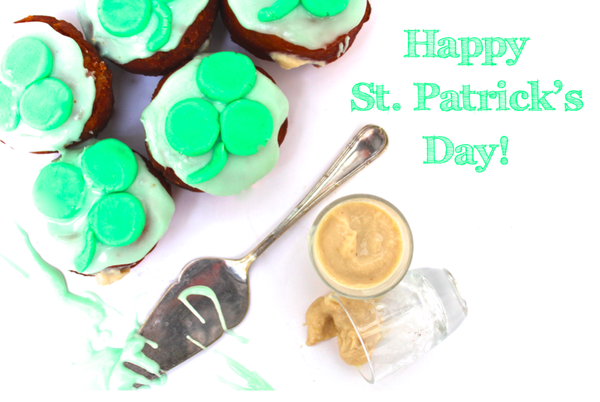 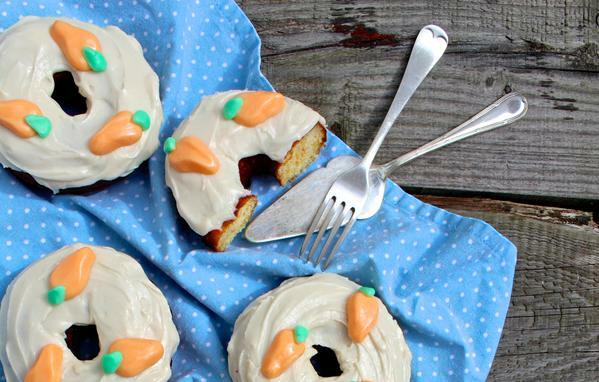 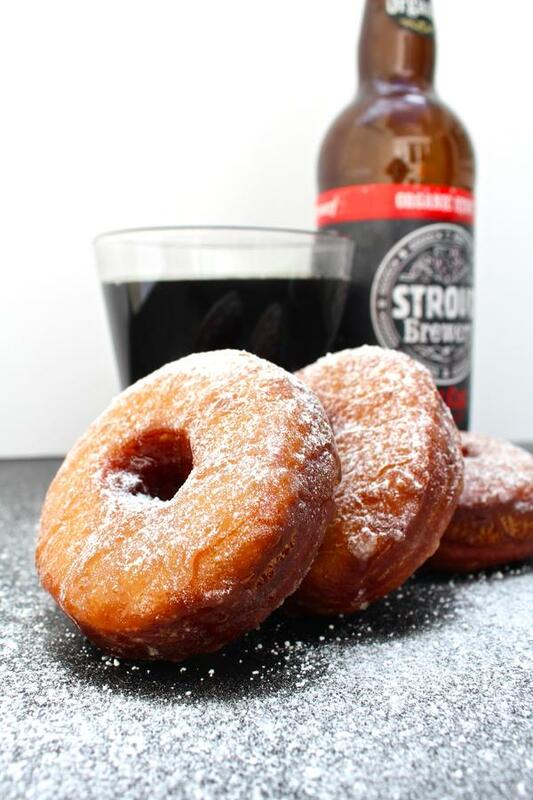 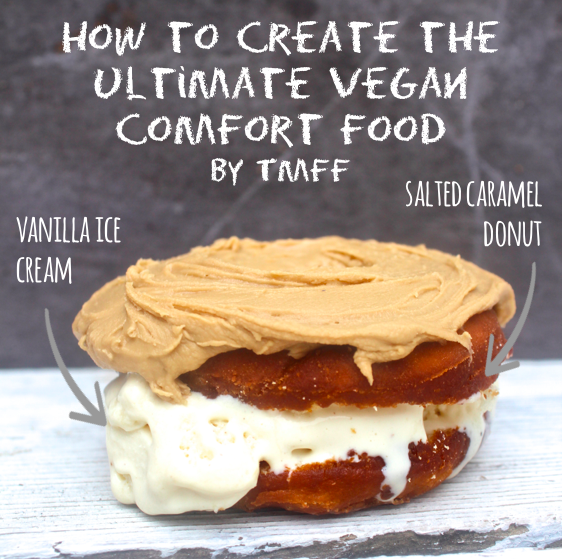 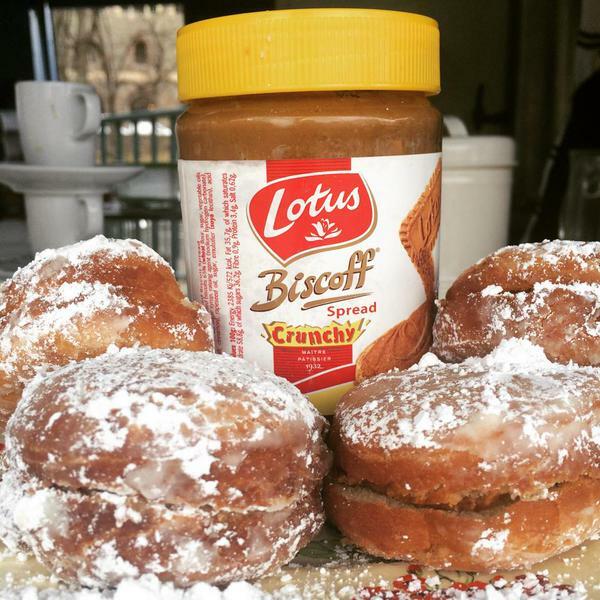 Donuts filled with homemade vegan Irish cream! 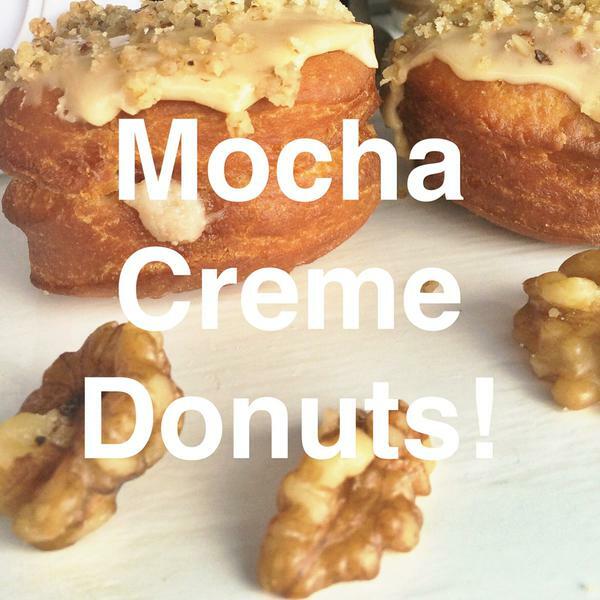 Vegan Mocha creme donuts with coffee icing + walnut crumbs! 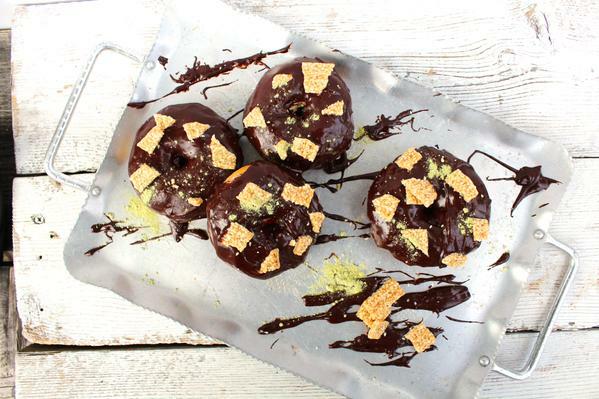 Choc Wasabi Donuts w Powdered Sesame Brittle! 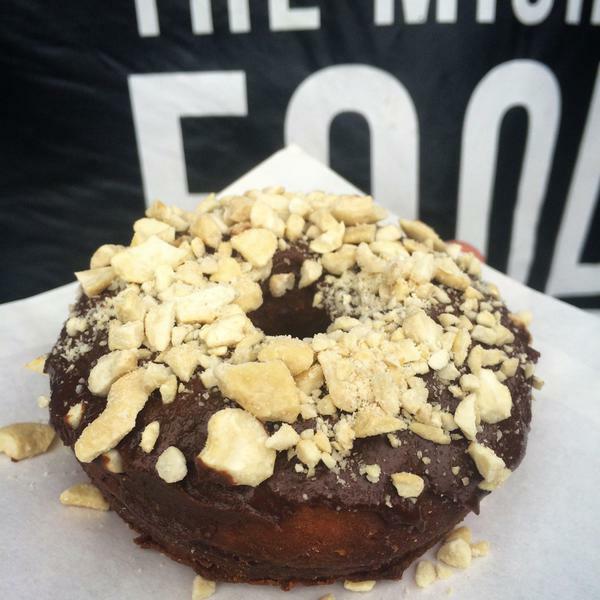 Chocolate Ganache + Chopped Cashews! 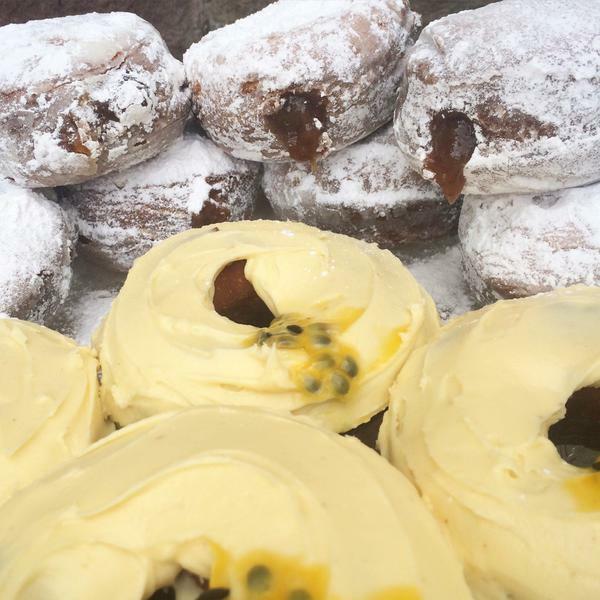 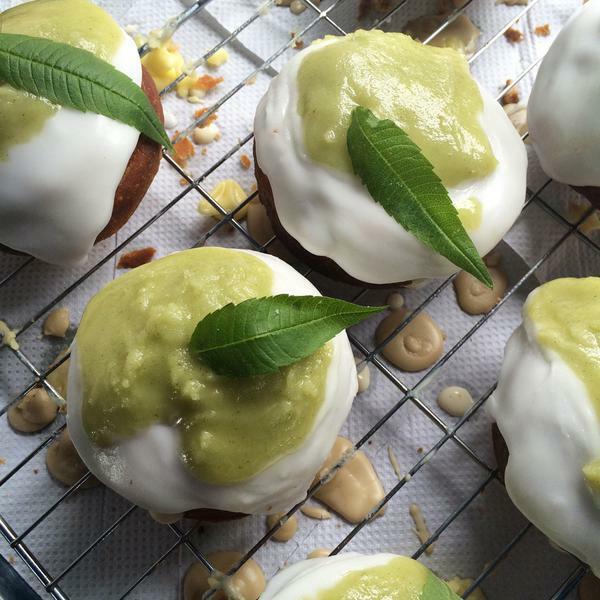 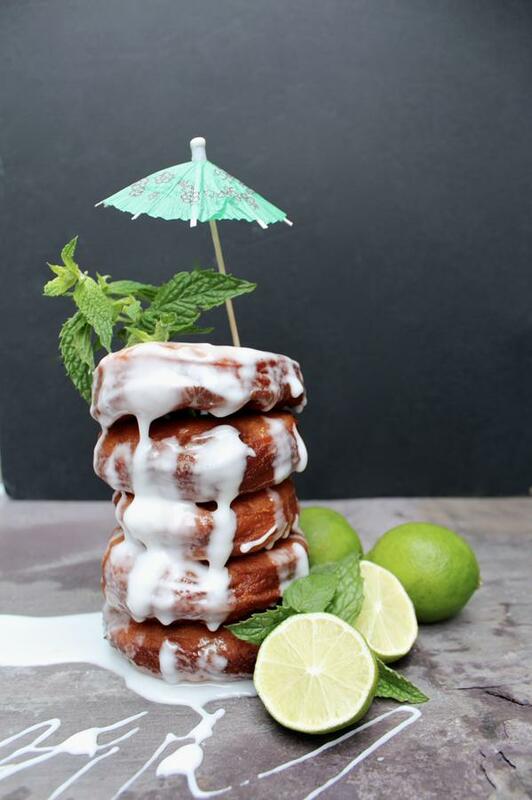 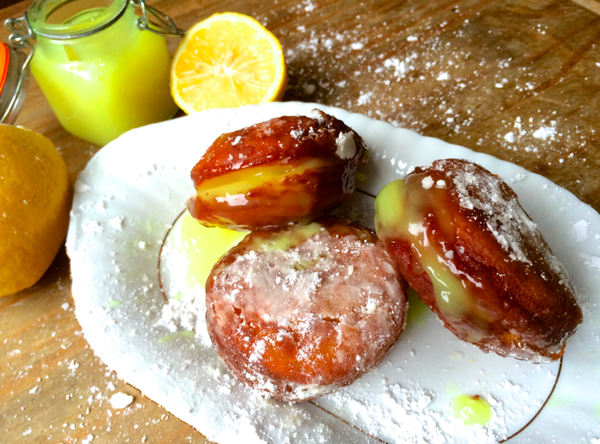 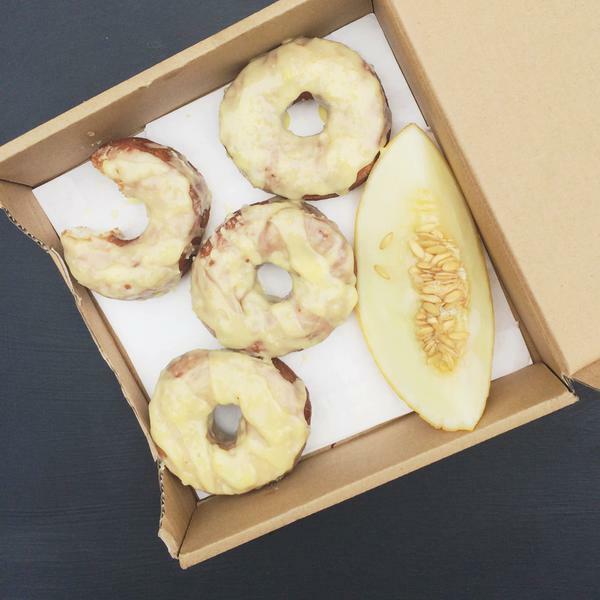 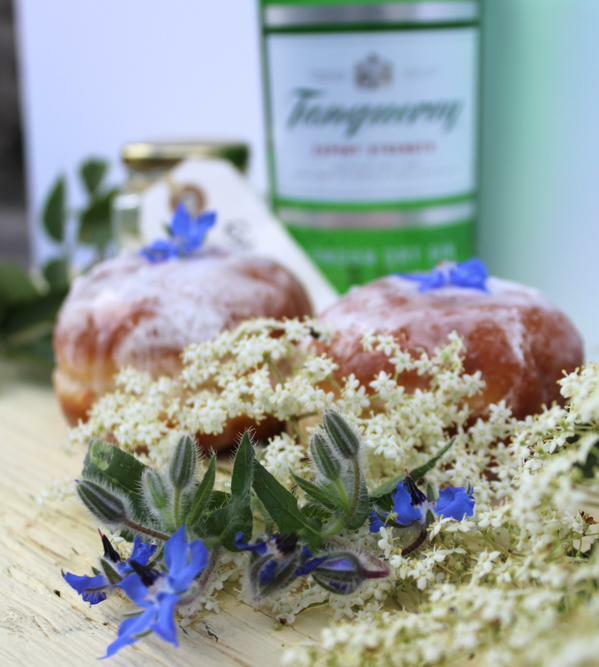 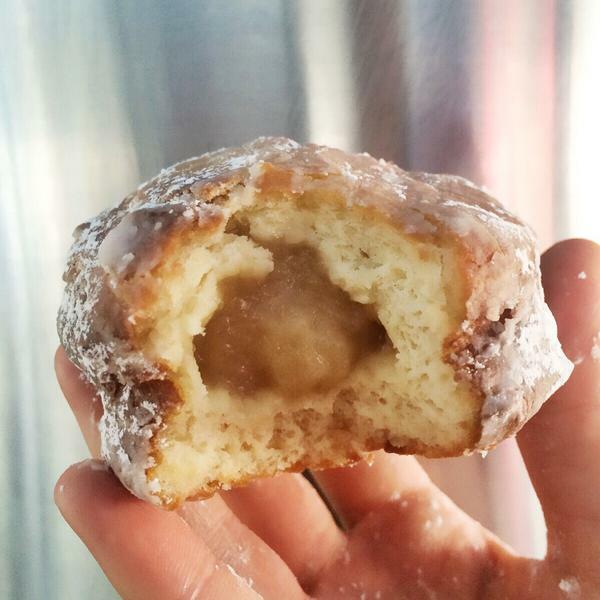 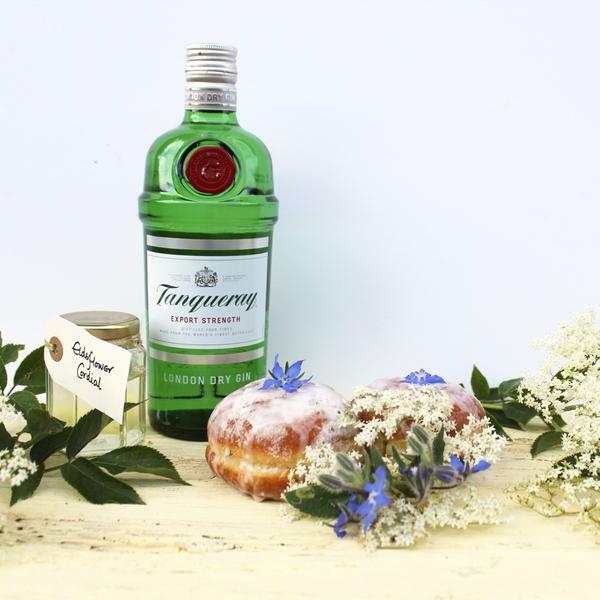 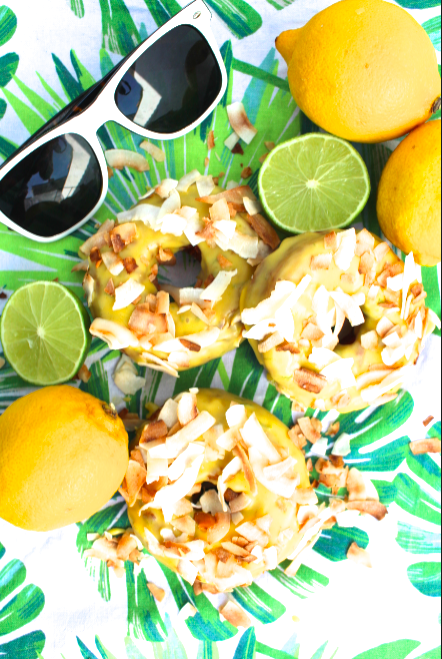 Gin Glazed Donut with Elderflower + Lemon Curd Filling! 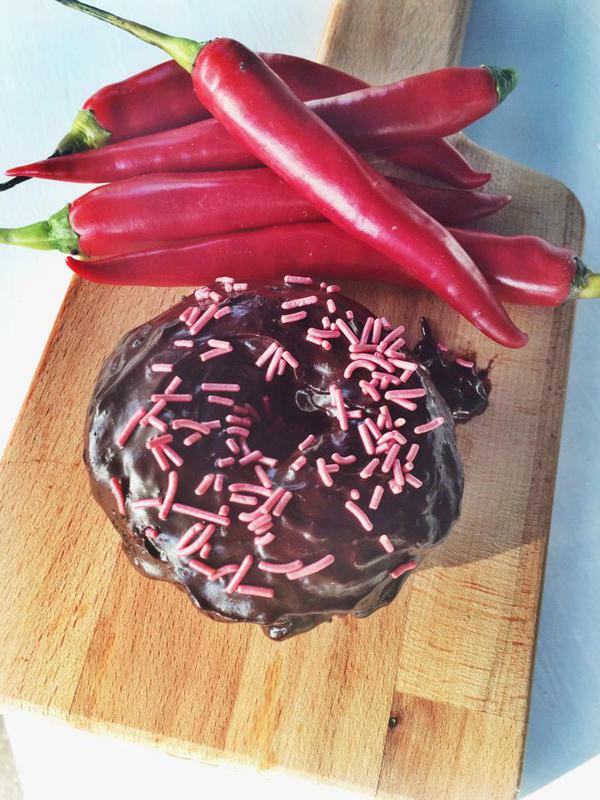 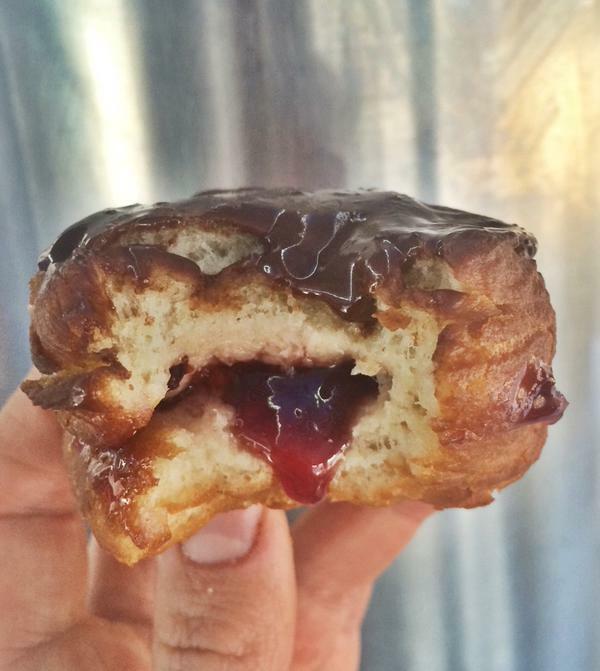 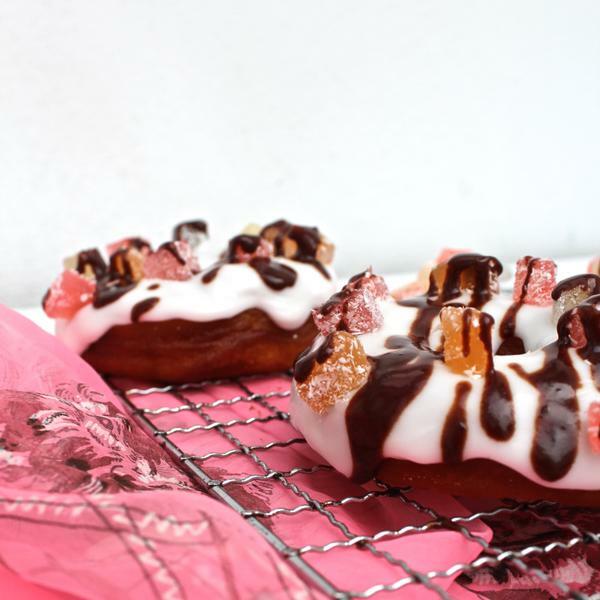 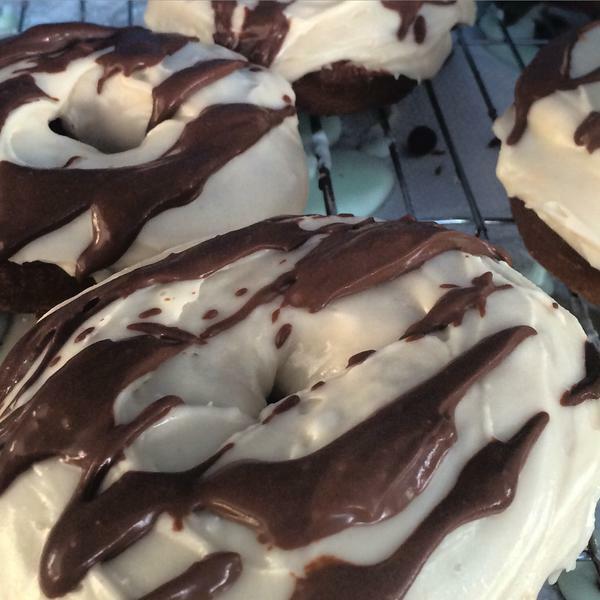 Turkish Delight Donut w Chocolate Ganache! 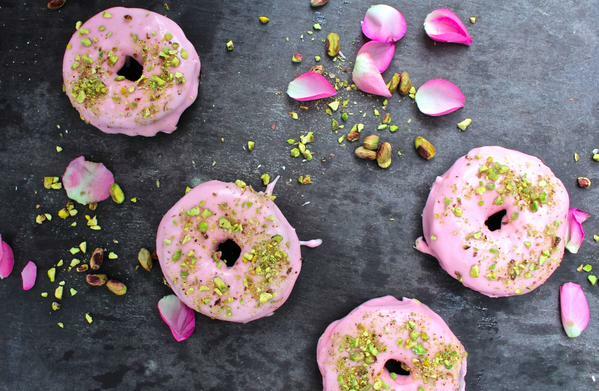 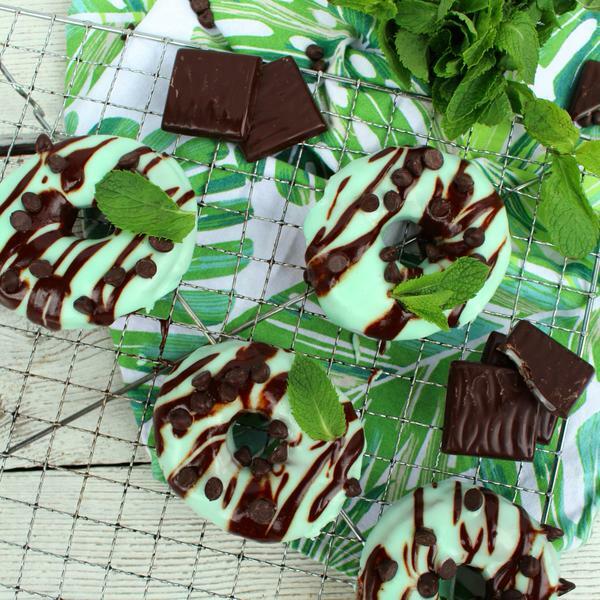 Vegan Mint Choc Chip Donuts!